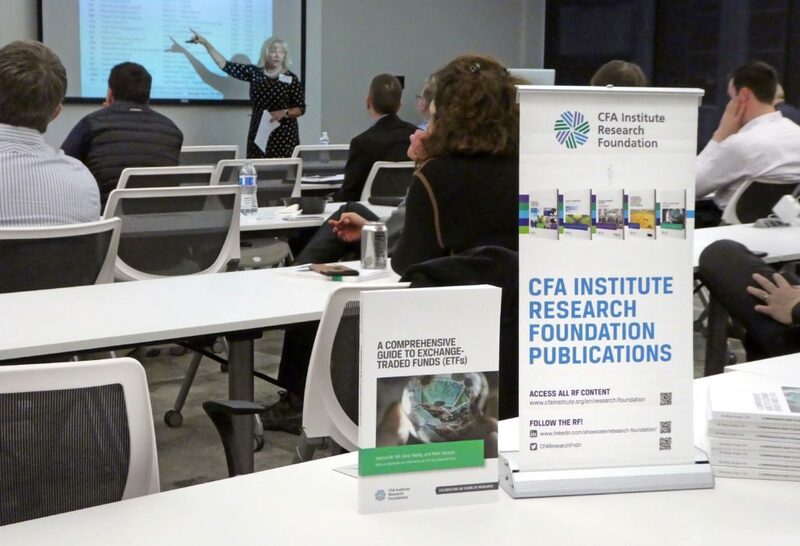 On Wednesday, April 11th, 2019, the CFA Society of Minnesota had the privilege of hosting Joanne M. Hill, Ph.D. Dr. Hill has over 30 years of experience in leadership roles at investment banks and asset managers with an emphasis on index and quantitative products, derivatives, volatility and risk management. She serves as Chief Advisor for Research and Strategy at CboeVest, an asset manager specializing in option-based strategies. Dr. Hill also has worked for Goldman Sachs, Proshares, and higher education. Currently, she serves as the Executive Vice President of the “Q” Group and heads the Research Committee of the CFA Institute Research Foundation Board. She is also a member of the Financial Analysts Journal Advisory Council and editorial board and was a Founding Member and Co-President of Women in ETFs. In her presentation, Dr. Hill discussed how ETF’s have disrupted investing, trading, and active management. So how do ETF’s fit into current environment investment strategies and markets? ETFs have continued to evolve as the market changes to serve investor’s needs. In this new market environment, investors have been gravitating away from discretionary, active products and have shifted towards transparent index strategies, lower fees, and strategy-based ETFs. Active management is not dead, it’s just more active within passive strategies. ETFs are being traded actively, and investors who buy and hold ETFs take advantage of semi-active strategy structures from managers. On exchange via brokerage account – Can be bought, sold, & shorted like a stock, so simple to initiate and manage exposure over time. Creation/redemption process keeps prices in line with underlying holdings. Low cost comes from index structure. Management fee and turnover is lower than most fund products. Lower embedded sales fees. Visibility of strategies and fees fosters competition. Do need to pay commissions to brokers and exchanges. 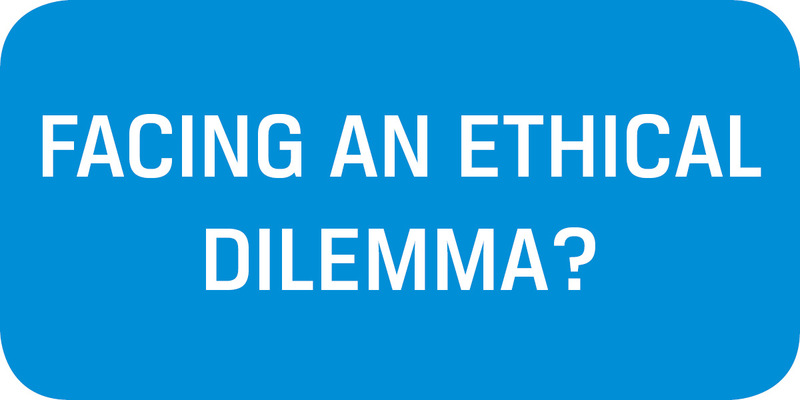 Daily disclosure of holdings by ETF managers facilitates performance attribution, due diligence, understanding of investment objectives and risks. Meet regulatory guidelines for stocks, fund products, notes in the country where they trade. What is the new investment landscape with ETFs? There has been a 25% growth annually in ETFs since 2003, equating to five trillion dollars of market value. Going forward, ETFs are here to stay. They are getting more complex as companies look to service any investor need that there’s enough demand for. ETFs have recently extended past equities and into new markets. There has been significant growth in alternative, fixed income, leveraged, and sector-based ETFs in the last 10 years. As the ETF space becomes more competitive, we are likely to see the accessibility, complexity, and services of ETFs continue to rise.